People have worn jewellery throughout the ages for many reasons. Personal adornment, for decorative effect is the main reason, so you look and feel good. 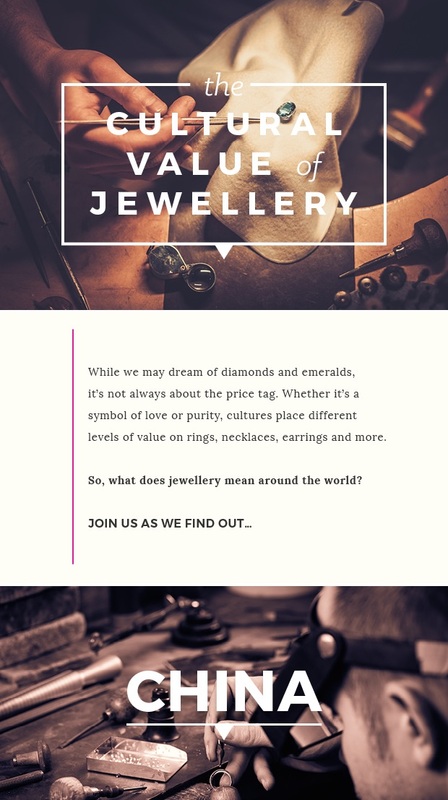 However there are many other reasons including wearing jewellery as a marker of social status (as in a wedding ring), as a symbol that means something personal such as love, luck or friendship (as in a friendship bracelet), and as an affiliation with a social circle or organisation. There were also functional uses of jewellery such as brooches and buckles. The ritual of giving jewellery and the way it is worn is different in many cultures. If you are a Christian it is traditional to give a gift of silver when a child is christened. This tradition started in the Tudor times as silver was believed to a a valuable investment and symbolised independence when they were older. 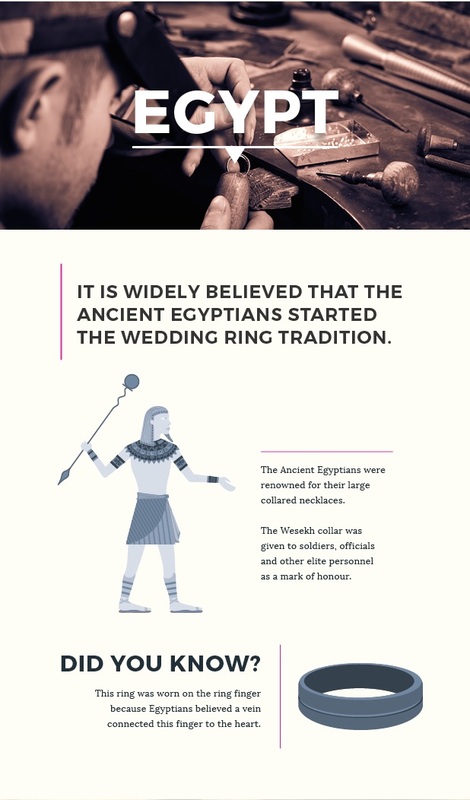 Whilst many cultures give a wedding ring as a sign of betrothal, the tradition is thought to be started by the Egyptians. The circle of a wedding band is a symbol of eternity with no beginning or end. In some cultures amulets are worn to ward off evil spirits and bring good luck. A popular contemporary Muslim amulet contains a square-inch miniature of the Koran enclosed in metal and worn around the neck. Early Christians inscribed the word ichthys (Greek for "fish") on their amulets because the word contained in Greek the initials for Jesus Christ, Son of God, Savior. The fish symbol has been important to Christians ever since. 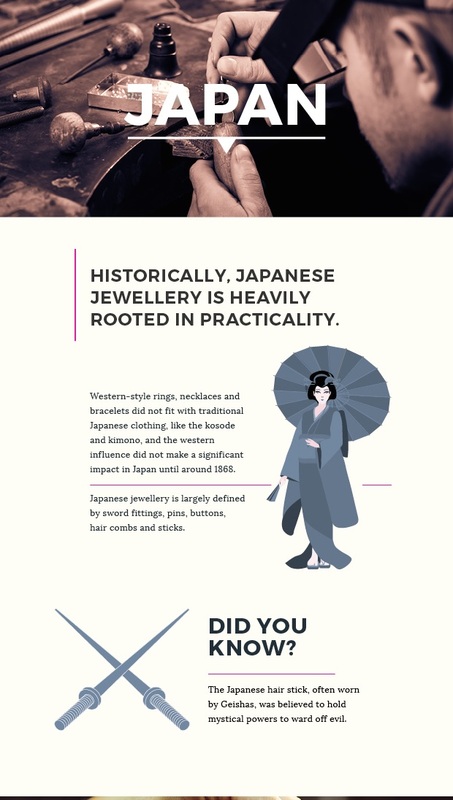 If you find the cultural value of jewellery interesting check out the infographic below. Rubies have been thought of as having many mystical properties for years. You are lucky it is your birthstone! 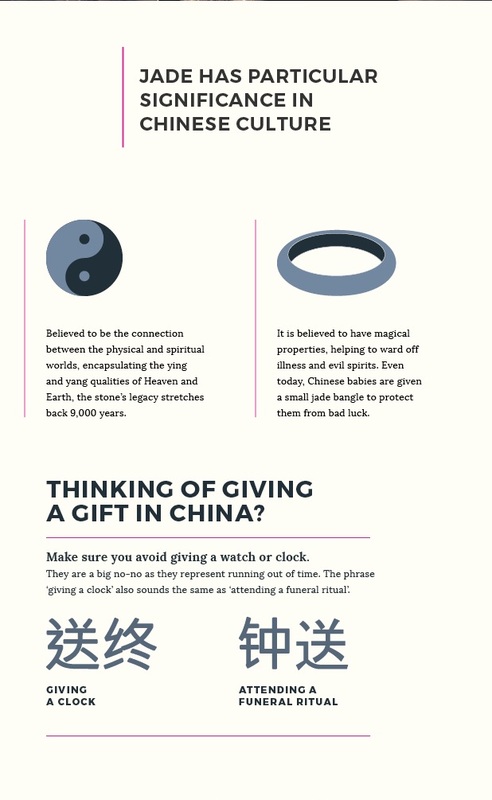 How strange about the clock/watch gifting in China... Very interesting read. Yes, what an interesting infographic. Your son's bracelet sounds beautiful. 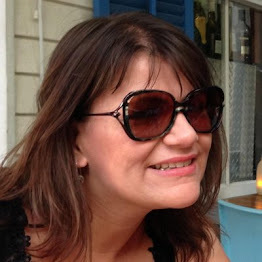 I love the idea behind the Navarana jewellery too! Oh wow this is amazing. I've only really read into the history of charm bracelets, who knew there was so much behind all these pieces.